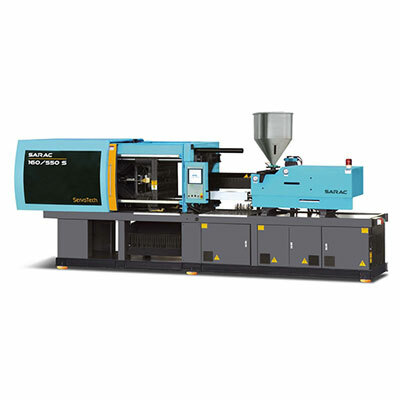 Sarac have been building machines for over 10 years and are now one of Europe’s fastest growing Injection moulding machine manufacturers. 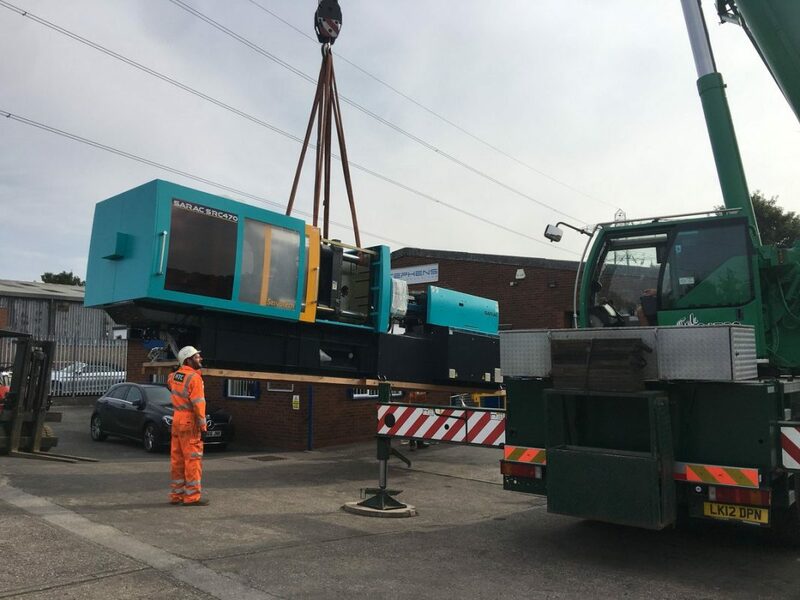 With clamping forces from 60 to 2100 ton and utilizing proven and reliable European components Sarac can provide the perfect machine for your application. 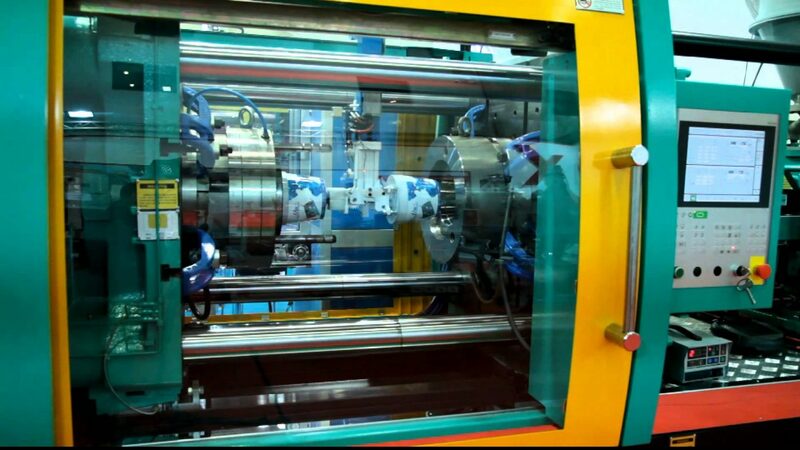 Sarac’s servo drives pumps can reduce energy consumption by up to 80% compared with conventional fixed output machines. Further options are available for more information on these please get in touch.